Square 1 Ministries mission is to love, nurture, and disciple God’s children, showing them we exist to Glorify God, Grow in our relationship with Him and others and Go proclaim the glorious gospel of Jesus Christ! In Matthew 19:14 Jesus said, “Let the little children come to me and do not hinder them, for to such belongs the kingdom of heaven.” Even the youngest of children can hear about the Lord, and experience his love! 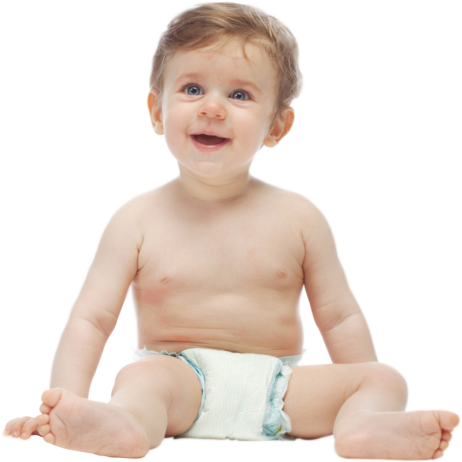 Our nursery is a safe, comfortable, and fun place for your newborns (6 weeks+) to age 2 infants. Your child will be placed in the crawlers or walkers room upon checking in. This is to ensure not only the safety of your infant but to keep them in an environment that is fit for them. We would be happy to check your child in via the check-in kiosk located just inside The Square. All children are given print out stickers when entering The Square and parents are given a sticker for pickup. Our church and leaders care deeply for the protection and security of your children. Our staff is devoted to loving and caring for these precious ones. Our entire church is studying the story of redemption; this includes your children as well. This gives families an opportunity to discuss what they have been learning throughout the week. 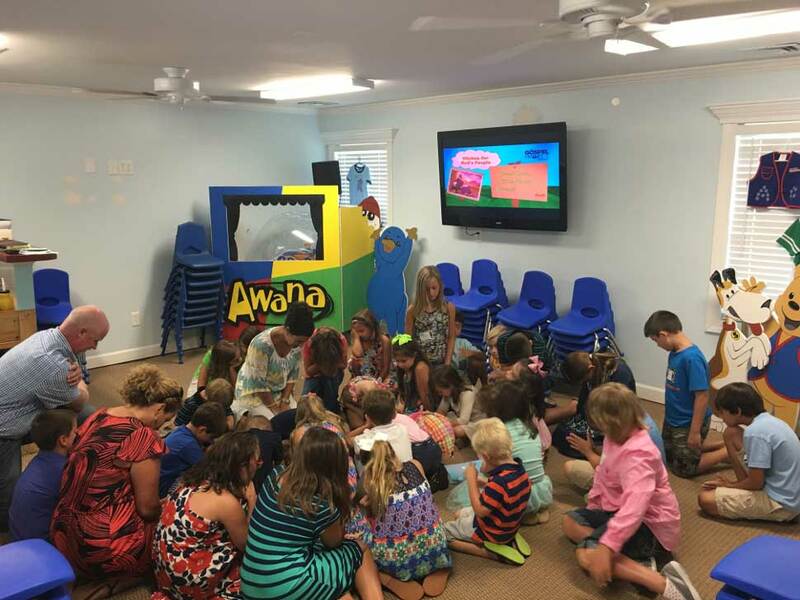 Children’s Church @ 11:00am is a unique opportunity for your children to experience a worship service on their level. It is a place where they can understand how to engage themselves in the worship of our Lord and Savior. 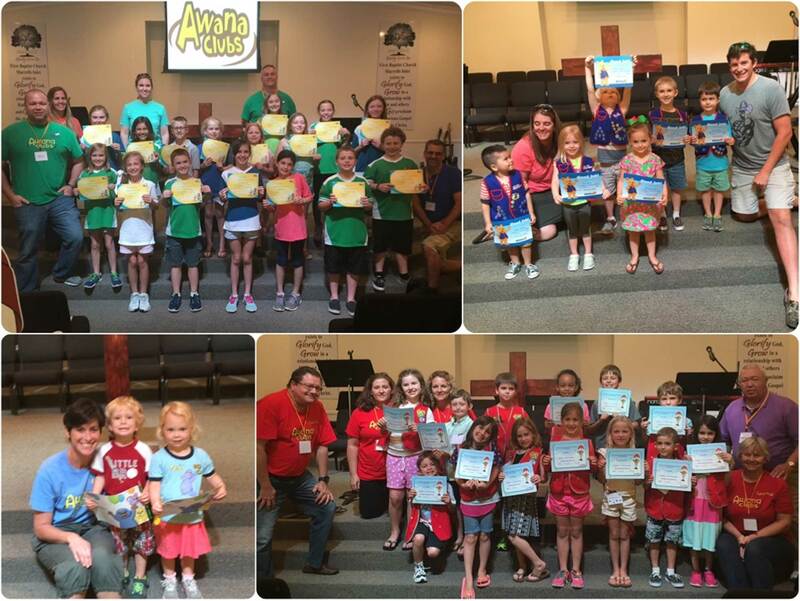 Awana clubs across the globe give children from every background and cultural setting a place to belong, build confidence, and grow in faith. A typical night includes energetic games; bible based teaching experiences and small group time with friends focused on scripture memorization. 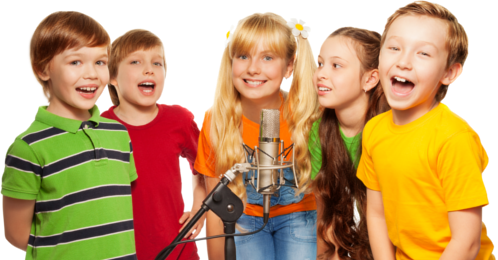 A mid-week opportunity for your kids to fellowship and learn the praise songs for Sunday mornings Children Church. Square 1 Ministries shared a post. We waited until the last minute because we didn't want to send this email! After today's inclement weather and evaluation of the church campus, the Children's Easter Celebration has been cancelled due to campus restrictions. We are already planning next years Easter Celebration that will not be dependant upon weather. 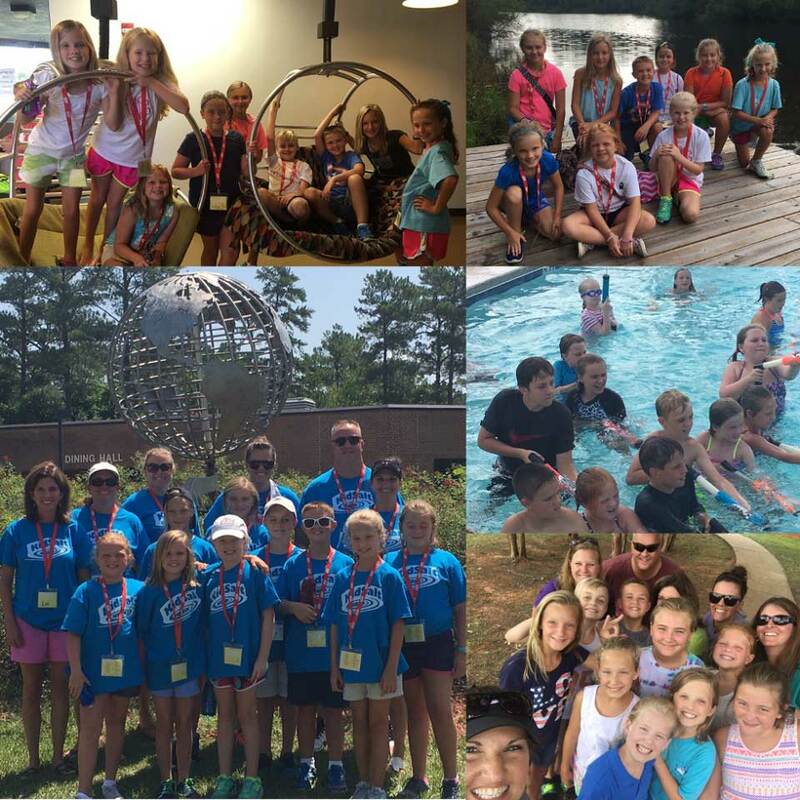 If you are a member and love serving these precious ones please reach out to Director Courtney. There are many opportunities to serve in this ministry at different times and in many ways. Anyone of our leaders and volunteers today will tell you what a special blessing it is to not only be serving this ministry but our wonderful church. As a requirement to lead and serve in this ministry a background check will be completed.